Munich, home to the famous beer festival Oktoberfest (which despite the name is held in September), is the third largest city in Germany, and the capital of Bavaria, Germany’s biggest state. The most distinctive building in Munich, the New Town Hall (Neues Rathaus), looms with neo-Gothic splendour over the Marienplatz, and you can see its 85m tall tower from almost anywhere in the city. From this central point, it’s only a 20-minute walk to the English Gardens, a perfect place to stop and relax after a day of sightseeing and shopping. Munich Botanical Garden (Botanischer Garten Munchen-Nymphenburg) is the green lungs of Munich, the perfect spot to stroll around on a sunny day. The gardens cover more than 50 acres and are home to 16,000 plants, many of which are in impressive, multi-tiered glasshouses. Even if you’ve only a casual interest in botany, the 2,000 different kinds of orchids really are something special to behold, and all sorts of tropical plants are thriving in their carefully controlled environment. 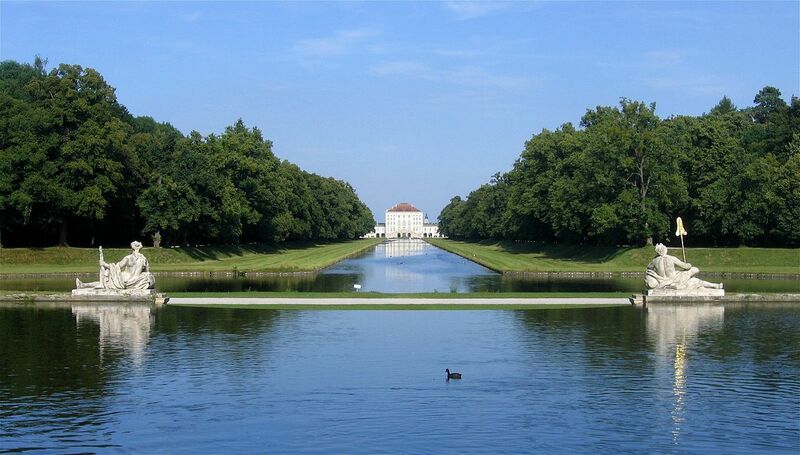 Combine your visit to the botanical garden with a trip to the Nymphenburg Palace, a short walk away. The palace is the work of architect Henrico Zuccalli. Construction began in 1701, but quickly ground to a stop because of the Spanish War of Succession: patron Max Emanuel had to be away from Bavaria. From April to October, you can take a 30-minute gondola ride on the river (EUR 15), and the Rococo Amalienburg Palace in the grounds has an extraordinary Hall of Mirrors in the centre of the pavilion. The coolest place to be seen in Munich is the Barbara Gross Galerie. Originally a bakery, this exhibition space was converted first into a graphic design studio, and now into a contemporary art gallery. Barbara Gross is particularly keen to promote emerging female artists, and many of the paintings and sculptures tackle social and political issues. This is Germany, and Munich is home to Oktoberfest. Of course you have to drink beer! In warm weather, the biergartens are completely packed with people. The biergartens in the English Gardens are mostly filled with students and families, and the one beneath the Chinese Tower is especially scenic. It’s also the second largest in the city. 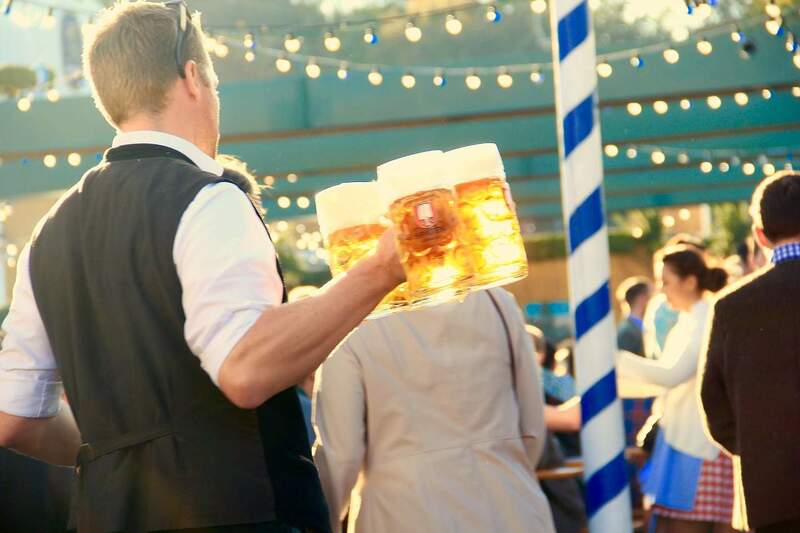 Elsewhere in the gardens, there’s a large biergarten on the shore of Kleinhesseloher Lake, and a third, quieter place to drink at Restaurant Aumeister in the northern part of the park. German food is heavy on the meat, and meat dominates almost every meal. For those visitors who are vegetarian, therefore, or who fancy something a little lighter, Germany’s first Vegan Cat Cafe, Katzentempel, is a welcome addition to Munich’s restaurant scene. The menu is completely vegan, and surprisingly delicious. Six cats, Gizmo, Ayla, Balou, Jack, Robin, and Saphira, keep diners entertained, and they do such an excellent job that Katzentempel is usually packed. It’s best to book a table, just in case. Munich is very much a design-focused city, and this is reflected in the places to shop. Walk along Sendlinger Strasse, and explore its side streets, too, for a mixture of quirky boutiques and big name brands. The architecture of the Funf Hofe shopping mall makes it a tourist destination in its own right. Right on top of the Department of Architecture at the Technical University of Munich is Vorhoelzer Forum Cafe, a rooftop cafe with a 360-degree view of Munich. It’s not the easiest place to find, but everyone at the university is extremely friendly and they’ll point you in the right direction. The cafe has a laidback vibe, the unique hot chocolate is a mug of hot milk and a cup of chocolate chips for you to stir in yourself, and the views across the city are definitely worth the climb. 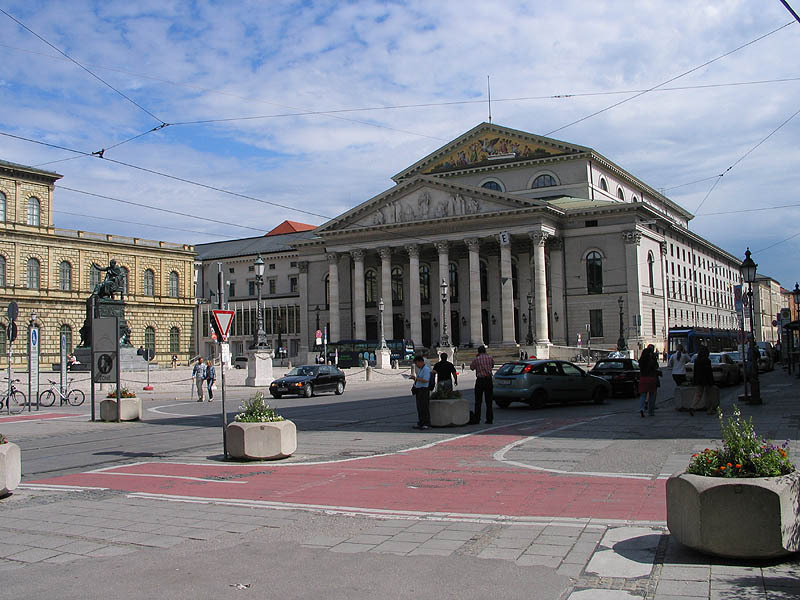 Munich has world class theatres, and as performances are subsidised by the Free State of Bavaria, tickets are really affordably priced. The State Opera Theatre is an imposing neo-Classical building with a wonderfully over the top interior, and the performance schedule is a good mix of popular favourites like Madame Butterfly and William Tell, plus little known works and film and theatrical premieres.